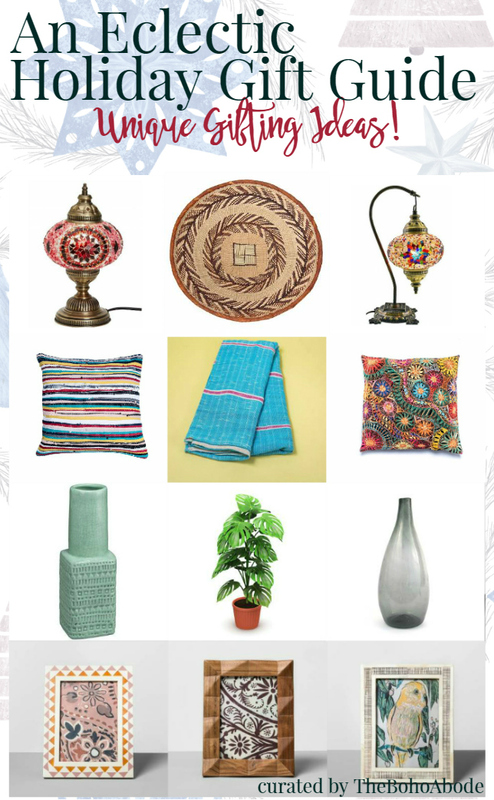 An Eclectic Holiday Gift Guide - Unique Gifting Ideas! Anyone else rushing around last minute to buy gifts for friends and family? I feel like no matter my intention, I find myself sitting down in quiet panic the last two weeks before Christmas realizing how much more needs to be bought and made. I always have a head start and then the focus shifts from shopping for gifts for the holidays to decorating and enjoying Halloween and Thanksgiving and then I start to feel a little burnt out. I lose a bit of the creativity when thinking of what to gift someone and end up with a lot of half gifts and little time to finish buying gifts. 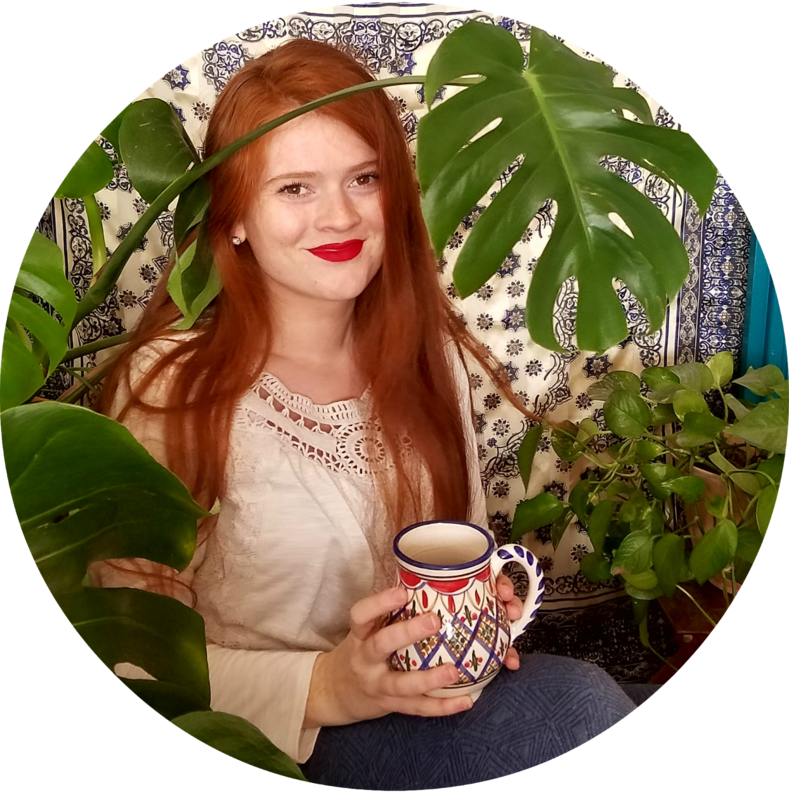 Today I'm going to share with you the unique gifting ideas I'm taking advantage of this year. 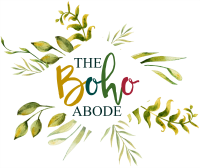 TheBohoAbode is has received free product from Anecdote Candles, Nest Frangrances, Brooklyn Candle Studio, Grand Bazaar Shopping, Mbare, Apatrment No 3, Lamps Plus and Fast Growing Trees in the past. I am under no obligation to include these brands in this gift guide. I've been creating gift guides for years now so I've already covered a lot of really good gifting ideas in the past. I'll include those guides at the end of this one so you will have all the gift shopping inspo in one place. I truly hope this helps to give you solutions for what to gift to everyone in your life. I've spend countless hours curating these guides and find myself coming back to them each year when my mind goes blank in the rush. I've really gotten into burning candles this year. In the past, I've enjoyed them but never remember to use them. Nowadays I have at least one burning when we are home. A lot of the obsession has stemmed from experiencing good quality candles. I didn't really know what I was missing out on before but now that I do, I feel like I've become a bit of a candle snob. Here are the ones I've tried this year that I really enjoy. Everyone from the hostess to the I'd-rather-stay-at-home can use and enjoy barware. From wine glasses, whiskey glasses, drinking glasses, pitchers and decanter, there's something unique and special for everyone on your list. The glasses I've chosen to highlight today are made from recycled glass in Africa and come with a card describing the story being the piece. I am always excited to receive a basket as a gift. They're practical storage vessels. They add a textural element to a room. They're beautiful. And I love gifting them to other people because they're an easy stand alone gift. Baskets are also fantastic companion gifts. Fill them with smaller gifts to really make an impression on the person you're gifting to. Mosaic lamps and candle holders are really beautiful pieces that are exceptionally beautiful and worthy of gifting. They don't need to be on/lit for their beauty to shine. I love a gift that has multi functions. These lamps not only act as a source of illumination but also as a piece of decor. Try pairing candle holders with unique scented candles. Alone these all make impressive gifts but there's opportunity to pair them with other items to make a gift set. The spoon rest can be paired with a utensil set. The bowls can be paired with a favorite snack or the set can be broken up and paired with small bags of treats. And the coffee cup could be paired with hot cocoa mix, a unique coffee, or a tea set. I am a firm believer that giving the gift of cozy will always be well received. Who wouldn't want to receive something to curl up with, especially this time of year for those of use in the northern hemisphere. Pillows are not only fab decor but are great for cuddling with during movie night and propping a book up. And blankets are practical and beautiful, too. Take the gift a step further by pairing the pillow and/or blanket with a coffee mug and favorite movie. I'm not sure if this one is actually a thing but it's been something I've been doing a lot this year. After my monstera plant started to take over too much space in my living room, I began to split it up. Since it's a vine that can be propogated in water, I started to chuck the clippings in vases around the house. And I ended up loving how they looked! And they were growing much bushier. I think this would make a fantastic gift idea. It's such a low maintenance way of caring for a plant and it won't die like a bouquet of flowers. This is my child's first year in school and that means it's also the first year of school pictures. To commemorate this special moment, all of the grandparents and god mom are getting a copy of the photo in a specially chosen picture frame. If you don't dig the idea of including a photo of yourself or family, I've curated quite a few free photo collections that you can print or have printed to slip into a nice frame for a personal touch. 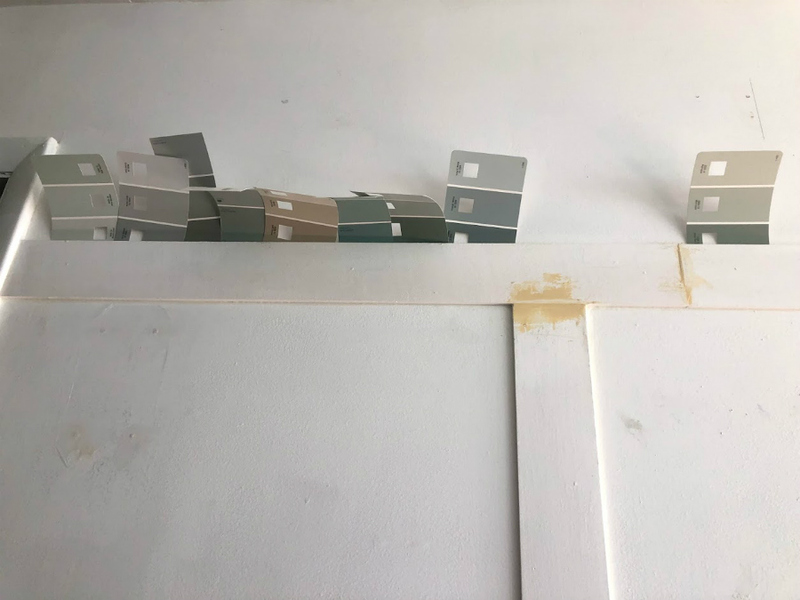 Here is my grey toned collection and millenial pink collection. Below are a couple of the frames I personally picked up to gift. Thank you for tuning into this year's gift guide. I hope I've shared some ideas that aid you in your shopping for gifts this holiday season. If you still need ideas, be sure to peruse the guides linked below, just click the pictures to go to those guides. Have any suggestions for gifting? Leave your ideas in the comments below! 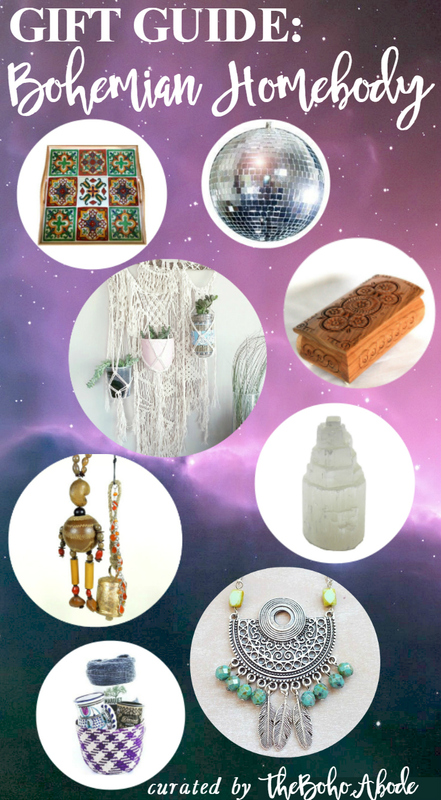 Here is a sampling of the growing assortment of unique eclectic shopping guides for yourself, home, and others.